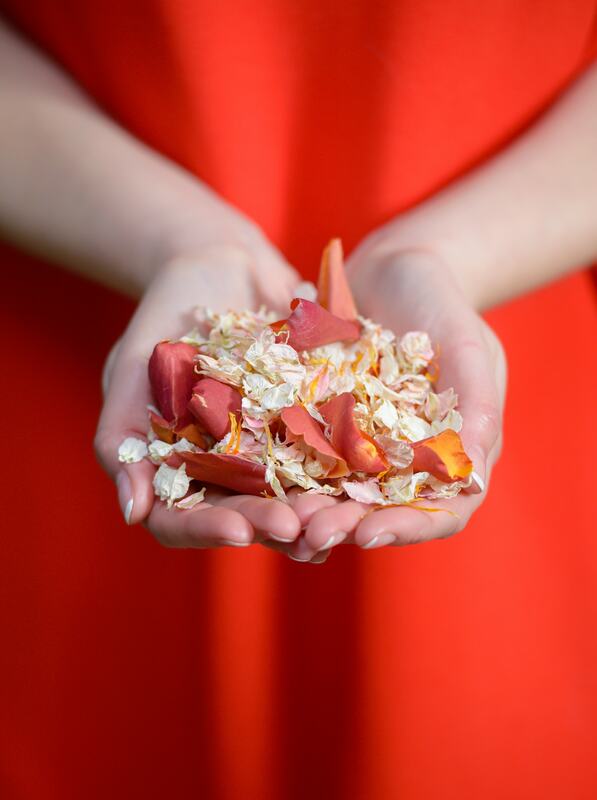 Shropshire Petals: How To Create The Perfect Confetti Moment | To Work Or PlayTo Work Or Play | A blog of two halves: Lifestyle guidance for city-savvy socialites, and insight, inspiration and opinion for ad-curious folk. 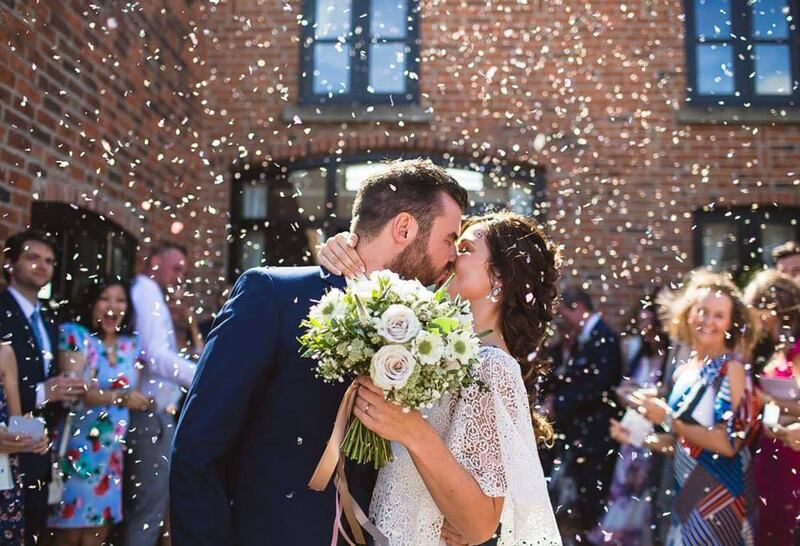 Getting the perfect confetti shot can be harder than it sounds, but with a few top tips from Shropshire Petals we should all be able to achieve the desired look #confettigoals. Throwing confetti over a newly married couple has been a long-standing tradition that continues today. It marks the celebration of a newly married couple and is a sign that the party and festivities can begin. 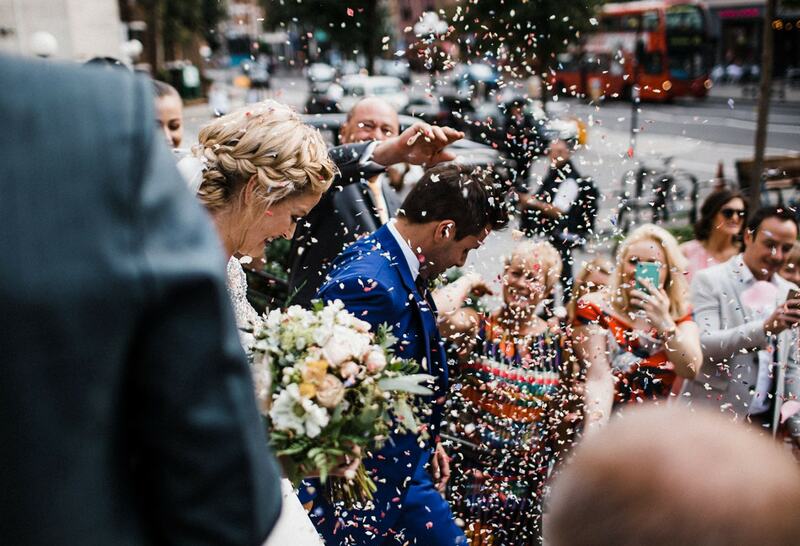 So, how do you choose confetti to ensure you have the perfect confetti moment? 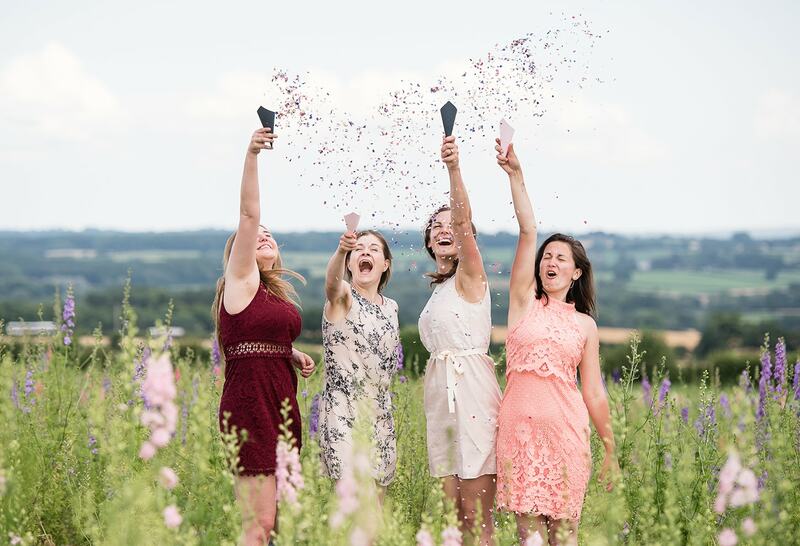 Shropshire Petals discuss their 5 “to-do’s” to guarantee you have an unforgettable confetti moment. 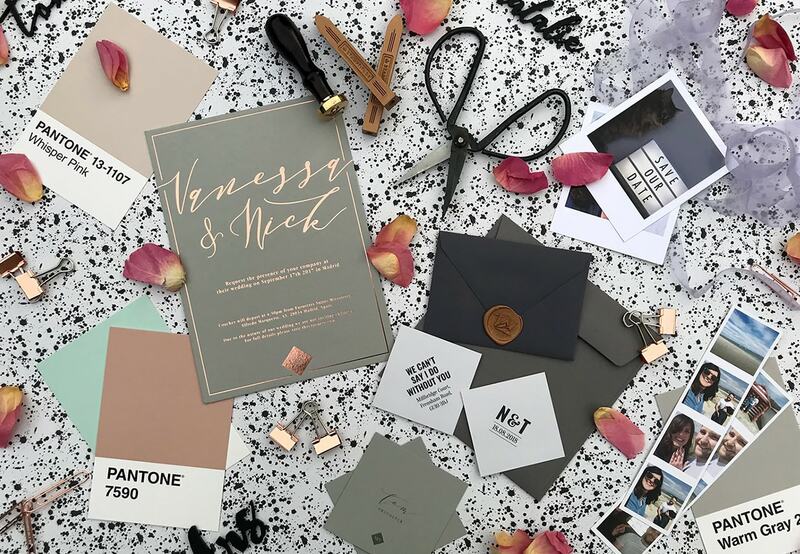 Discuss what you want from your confetti moment with your photographer, ask to see examples of confetti photos your photographer has already taken to give you an idea of their style and create a Pinterest board with shots you can show your photographer. Your photographer will also be able to discuss where and when to have your confetti moment taking into account the lighting and location. 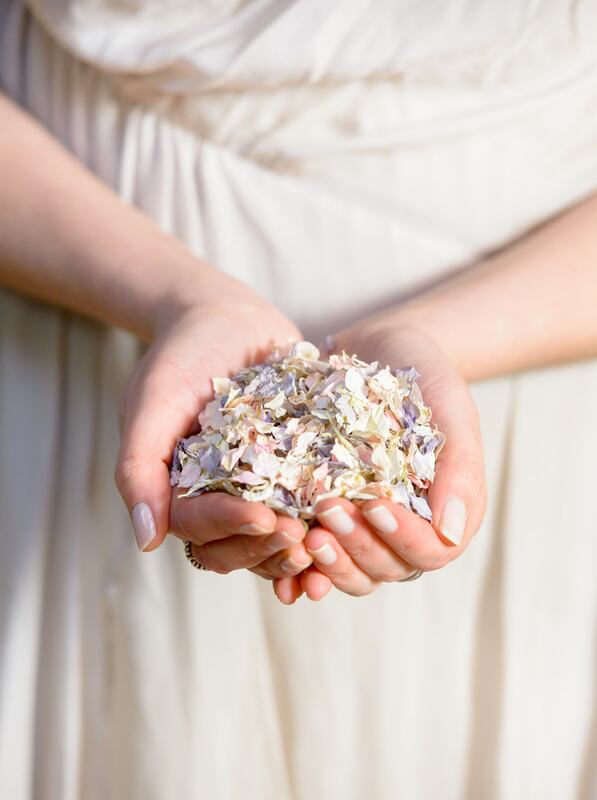 The best petals for throwing are small petals such as delphinium or wild flower petals as they are light, allowing your confetti to fall delicately and slowly. 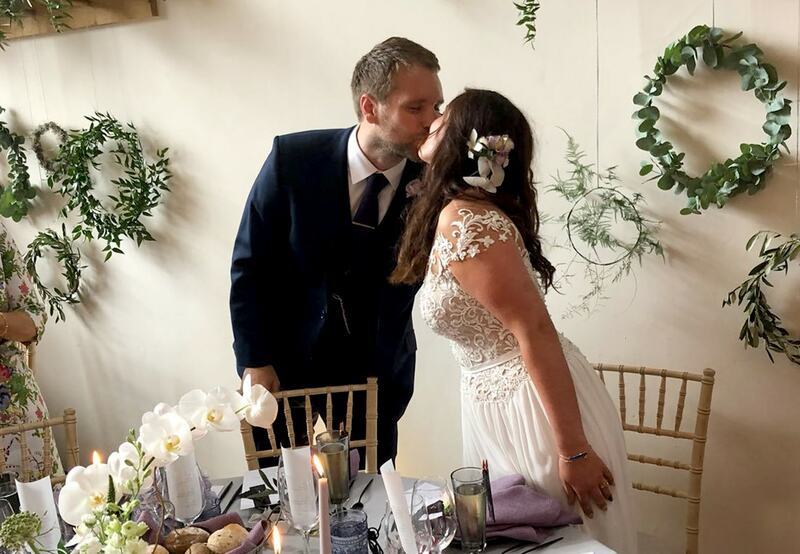 The beauty of choosing smaller petals is that your photographer will have plenty of time to capture the magical moment, creating some wonderful memories. However, if you are set on a colour only available in larger petals, you can add these to smaller petals to create a colourful confetti mix. This will determine the colours you choose. Is the background light or dark? 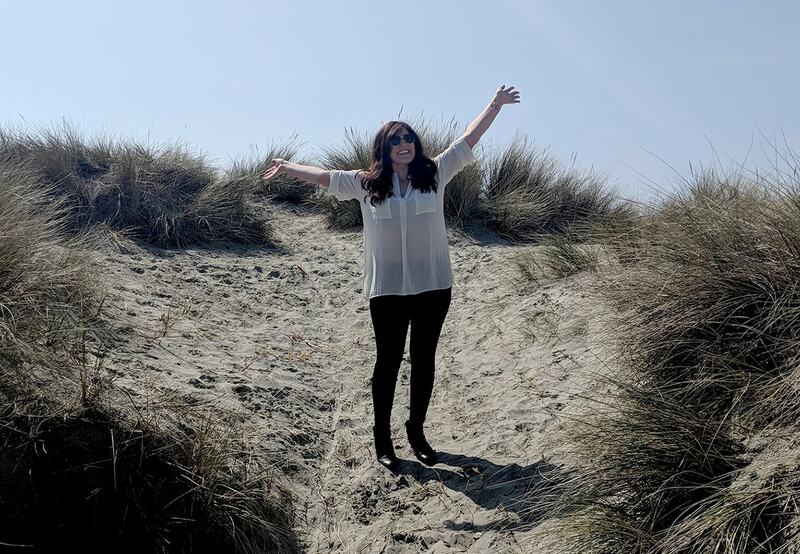 Choose colours that stand out against the background, so light or bright colours for darker backgrounds such as under trees or against a wall, and darker, mixed colours if your photo is to be taken in an open area. 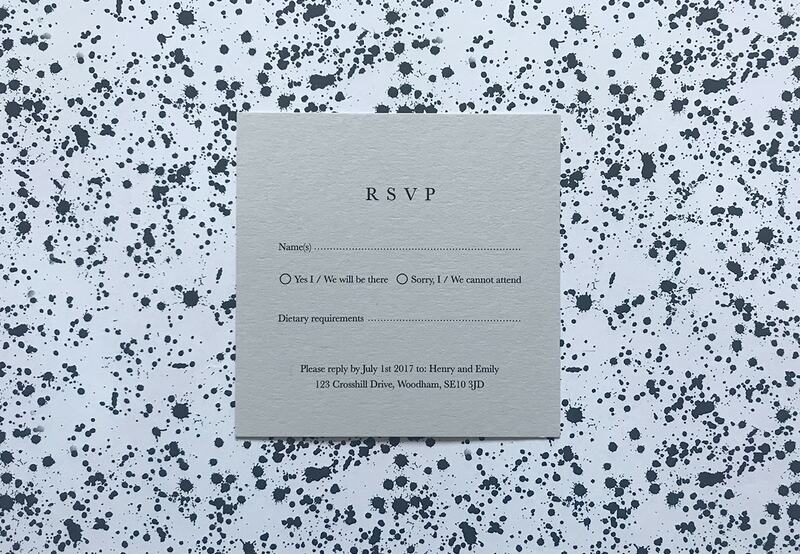 As a guide, usually about half of your guests will throw confetti – normally just the ladies! We recommend 1 litre will be enough for 10 handfuls. 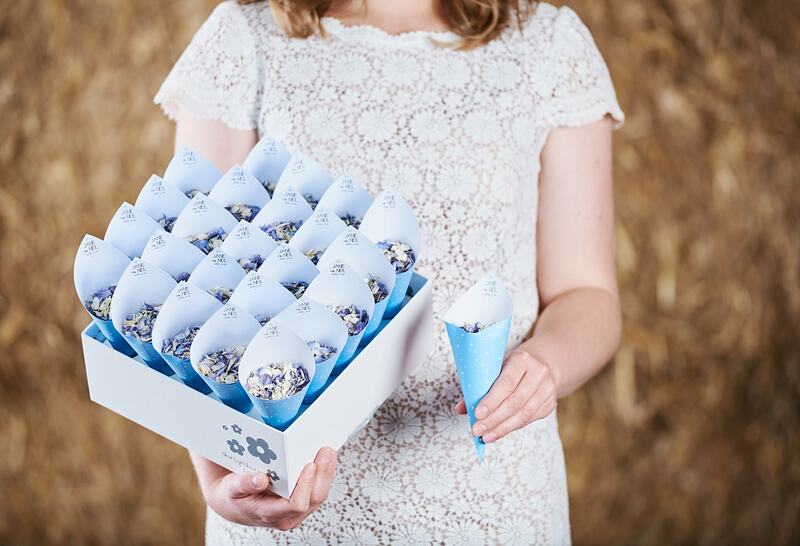 However, depending on the type of shot you want – a photo full of petals or a light shower – you will need to know how much to order. Use the confetti calculator on the website to help. 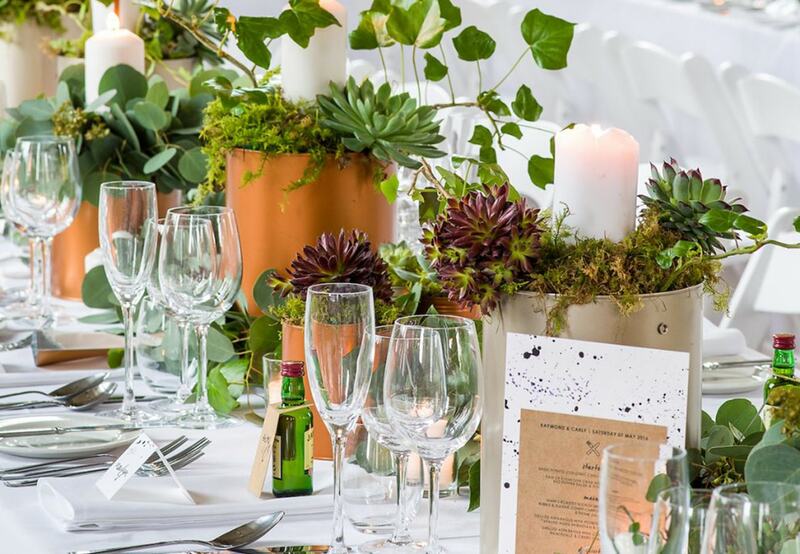 Make sure your guests know how to throw! This might sound bizarre; surely everyone knows how to throw? You only get one chance to capture your confetti moment, so delegate a member of the bridal party or create a sign to ask guests to stand close to each other and throw as high as they can. 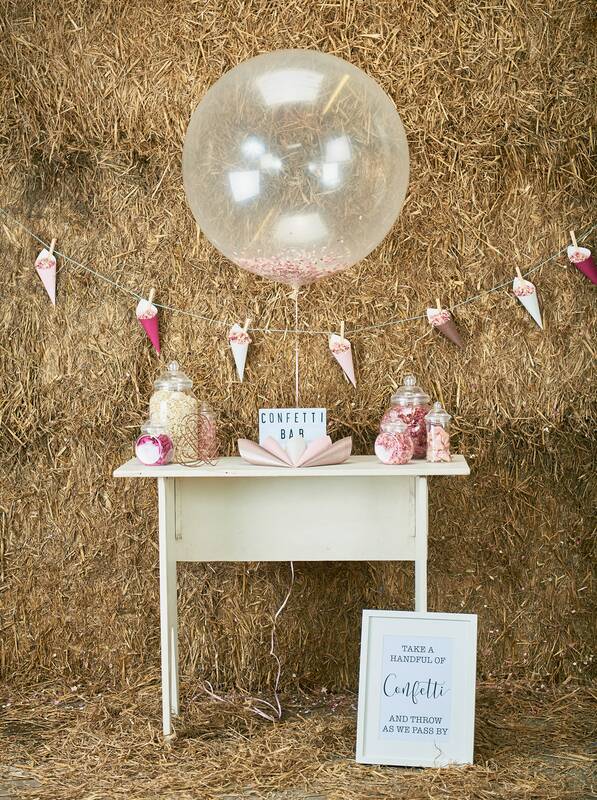 This will create a perfect flutter – you don’t want confetti thrown directly in your faces! For more inspiration and ideas, visit shropshirepetals.com. As a valued TWOP customer, you will receive 10% off orders over £50. Just visit shropshirepetals.com/TWOP and enter “TWOP10” at the checkout.